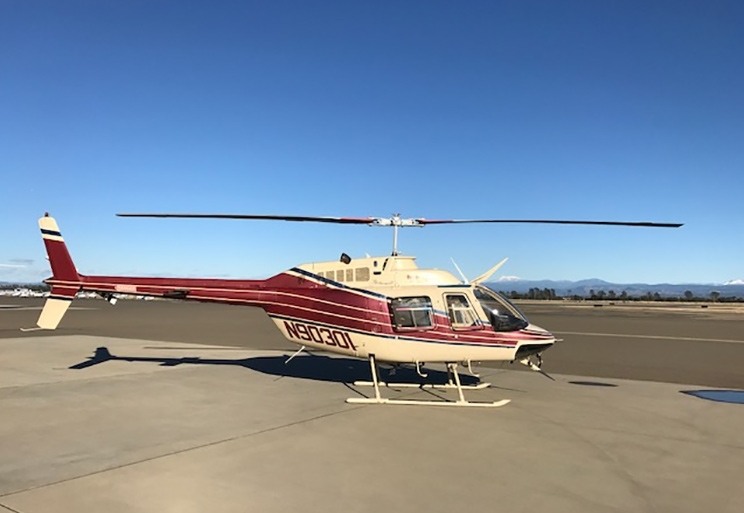 Helicopter sales – Rotorcraft Support, Inc.
RSI’s longevity in the helicopter sales industry is the result of providing service which extends beyond our competitors’. 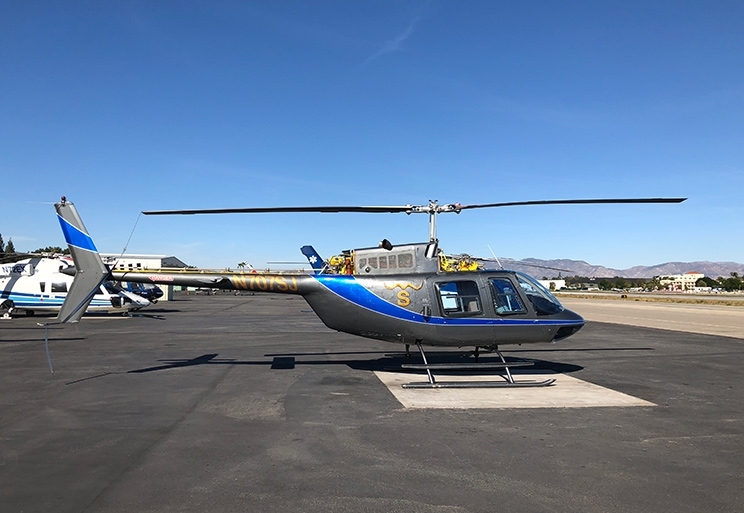 We offer a wide range of helicopters for sale, and we provide acquisition and sales services that translate to complete support throughout your entire project. 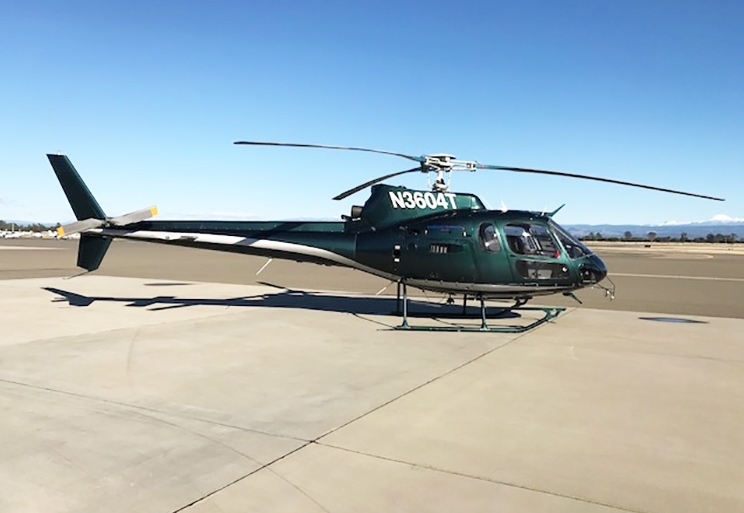 From pre-purchase inspections through continuing maintenance, our extensive knowledge of the helicopter sales industry and OEM affiliations make it possible for us to accommodate your specific needs. 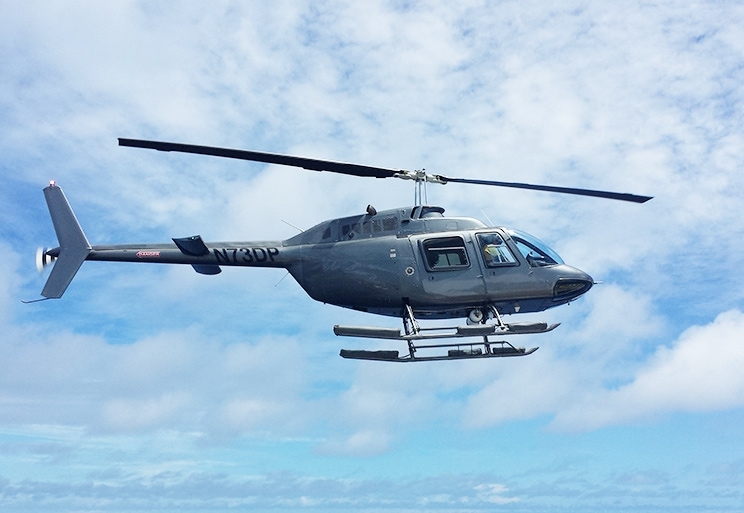 Please click on a helicopter for sale below for details. Copyright © 2019 Rotorcraft Support Inc.. All rights reserved.